Every year, more than 3,800 people die in house fires in the United States alone. An additional 18,300 survive but are disabled or injured. It is important to keep your family and your home up-to-date on fire safety. Every level of your house should have at least one working fire alarm. Be sure to test the alarms every month, keep them clean, and change the battery at least once a year. Every ten years, fire alarms should be replaced unless the manufacturer says otherwise. There are also smoke alarms available for the deaf or hearing impaired that flash strobe lights and shake the bed. 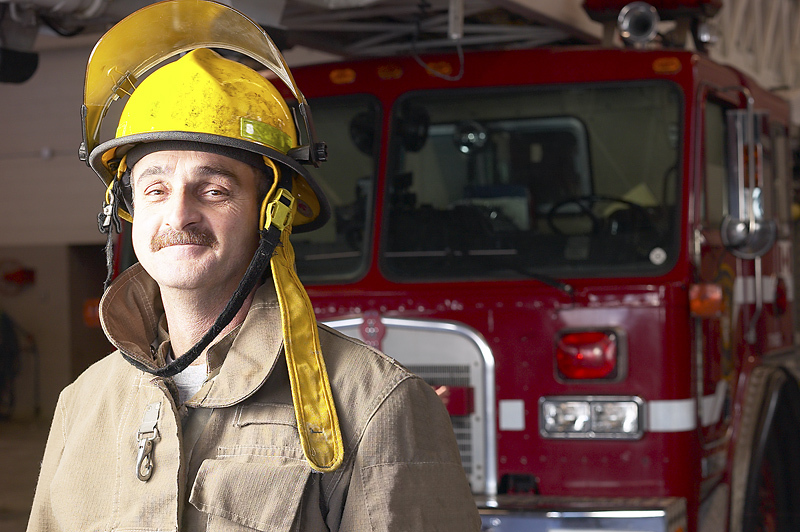 The leading cause of fatal home fires in the United States is smoking. If possible, smoke outside and dispense of remnants in designated areas, such as ashtrays. Cooking is another leading cause of fires, typically as a result of people leaving the oven or range unattended for any length of time. Heating equipment should be cleaned, checked regularly and kept away from furniture according to fire regulations. Lastly, burning candles should never be left unattended in the home. Carbon Monoxide is the deadly result of fuels burning incompletely. It is recommended that every house has a CO alarm on each floor as well as a fire alarm; in 2010 the United States fire department dealt with over 80,000 non-fire CO related incidents. Be sure to keep your home well ventilated, and use charcoal or gas grills outside only. Never keep a car running for an extended period of time indoors. It is very important to have planned escape routes from your house in case of a fire. If possible, try to have at least two different ways out of every room, and make sure everyone in the house is familiar with them. It is advisable to practice your plan twice a year, both at day and at night. If an actual fire occurs, immediately get low, stay low, and get out of the building. Most fire-related deaths are caused by smoke inhalation rather than burns, since fire burns the oxygen out of the air and lets off poisonous gases. You can suffocate from a fire even if you aren’t in the same room.